Children & Parenting Programs – Facilitated by a team of Social Workers. 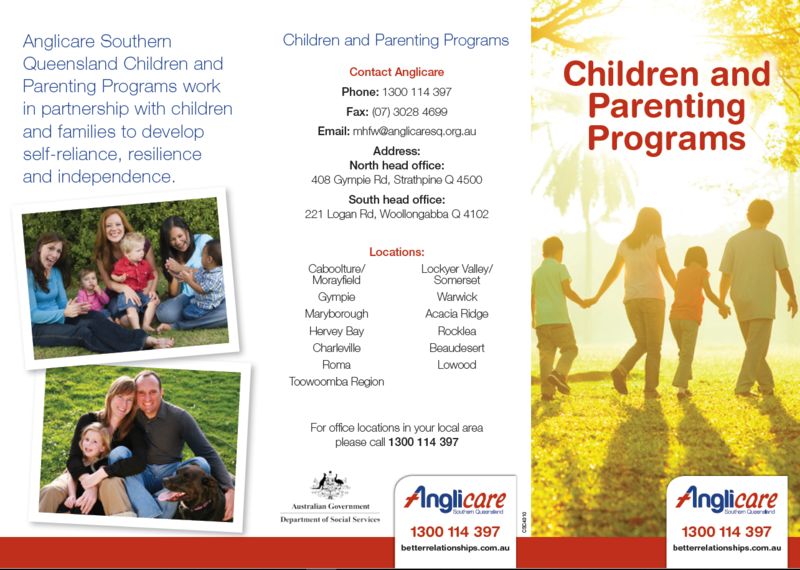 This service has been designed to provide early intervention support for families with children from ages 0 – 12. 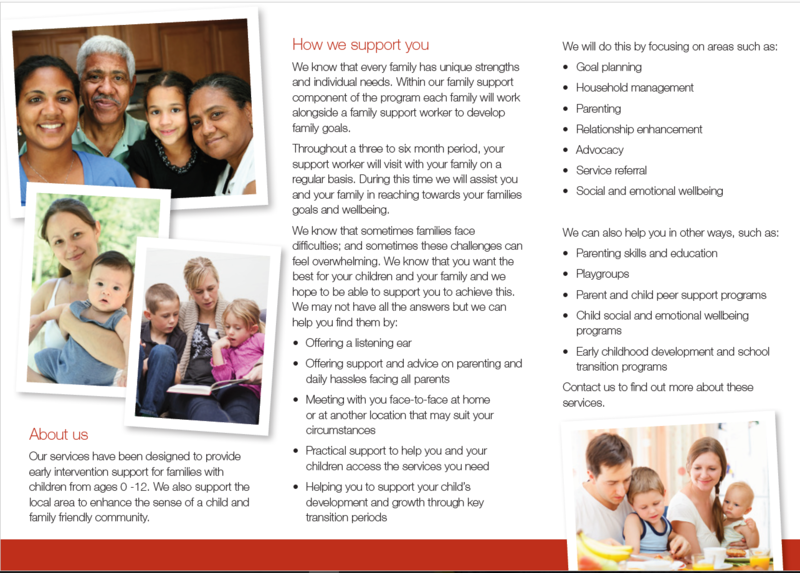 The service provides In-Home Support and runs groups for parents, children and families. 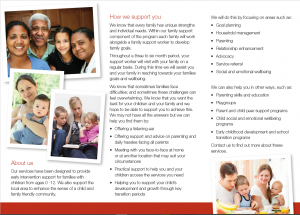 We also support the local area to enhance the sense of a child and family friendly community.